Tracey has developed excellent communication and interpersonal skills through a variety of different nursing disciplines spanning from accident and emergency through to palliative care. Her most recent role focused on care within the community; often at a one to one level incorporating care plan implementation. Traumatic Brain injury (Paediatric and Adult) to include Walking Wounded / High Level Physical Functional Difficulties /Cognitive difficulties /Vegetative state / Minimal Awareness. Respiratory diseases / Mesothelioma / COAD / Pulmonary Embolism /Carcinoma. Elderly care to include Dementia. Tracey has experience in caring for patients and clients in hospitals, communities, nursing homes, and clinics. She has continued to cover shifts within the hospital and community setting to retain her skills, knowledge and keep up to date with research and evidence based practice. She is experienced in acute medicine, accident and emergency, cardiac care, recovery, elderly care and community rehabilitation. As an emergency response community nurse in the Warwickshire area, Tracey facilitated care plans for a range of disabilities and illness. Typical care plans may cover spinal injuries, multiple sclerosis, Parkinson's disease, dementia, brain injury, elderly care and terminal illnesses. Of particular importance is the community-based rehabilitation for post-operative patients within their own home. She now works as a specialist brain and spinal injury case manager. 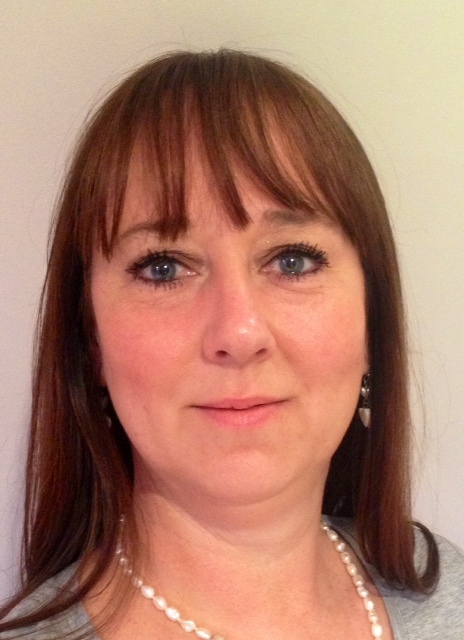 Tracey is a Registered Nurse and Family Planning Practitioner with 15 years' experience. Tracey is passionate about animals and is a member of the Warwickshire Wildlife Trust. She enjoys spending time with her family, walking her dog and travelling to places of interest and abroad. For further interest, Tracey often takes part in classes at various educational institutes and enjoys a variety of courses, most recently this has been photography A level.